Now that the new year is underway and I’ve had a chance to reflect on 2012, I wanted to pause and do some thinking forward about 2013. Where will I go? What will I learn? What are my goals (big and little) and how can I achieve them? Where will I go, both literally and metaphorically? I would love to travel overseas again sometime in 2013 because I have and probably will always carry the travel bug. Whether it’s returning to a favorite spot, like Italia, or venturing into new territory (maybe Asia? ), I’m up for the adventure! I would like to continue learning more about different programing languages in the coming year. 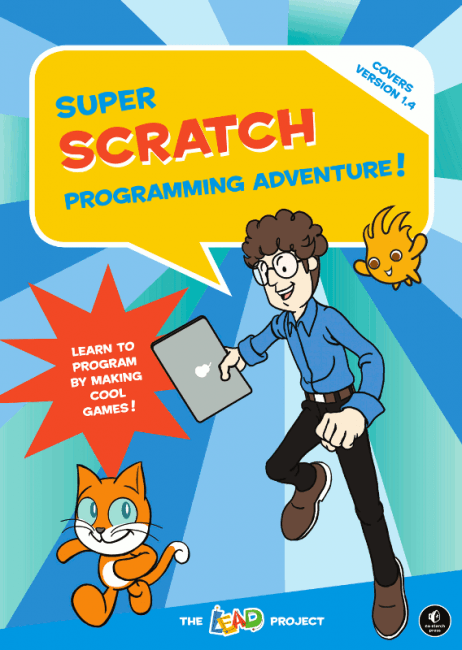 Recently, I have been working through Super Scratch Programming Adventure! to examine ways I might be able to use Scratch with my older students. I have also been looking at CodeHS/Code Academy and apps like Move the Turtle and Cato’s Hike to see if they could be used in the classroom. There still seems to be a gap in available materials and languages suitable for very young children but hopefully programs like Scratch Jr. and CHERP will be available soon! These are on my list of learning materials because as we move towards a deeper integration of mobile technologies, I want to be familiar and comfortable with tools that can facilitate meaningful and developmentally appropriate learning experiences for my students. I plan to continue using Simple K12 Webinars, my PLN and my own explorations of various apps to make this happen. I would love to have both of these as part of the technology work my students are engaged in. 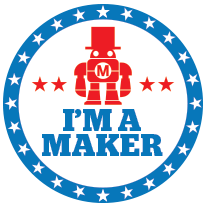 I believe that tools like MaKey MaKey and LittleBits provide an opportunity to introduce technology as a tool for creation and collaboration in a way that is tangible and exciting for young children. I hope to continue practicing and expanding my Italian during the upcoming year, as well as building my Spanish skills, primarily through apps like Duolingo and MindSnacks. 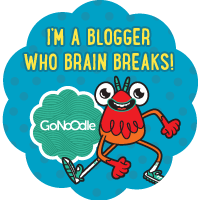 I will be looking for opportunities to share my learning around tech as a tool for global learning, as well as tech integration ideas for early childhood – if anyone has recommendations for venues or conferences, please let me know! I hope to expand my tech website for the students, teachers, and parents at my school to include additional resources and tech recommendations that are easy to access and navigate. Over time, as I explore more mobile apps, I also intend to add more specifics about how they can be used in the classroom with young children since that is a gap I have seen in what’s currently available online. 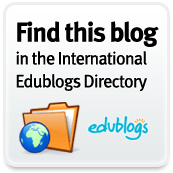 An ongoing goal I have is to continue making more global connections so that I can start and facilitate more global collaborative projects among educators and students at my school and around the world. By using ePals, iEARN, the Global Classroom Project and Twitter connections, I hope to make this goal a reality. This is my professional résumé blog that highlights some of my different professional experiences and provides more information about the skills and passions I bring to my work. This work by Margaret A. Powers is licensed under a Creative Commons Attribution-NonCommercial-NoDerivs 3.0 Unported License.